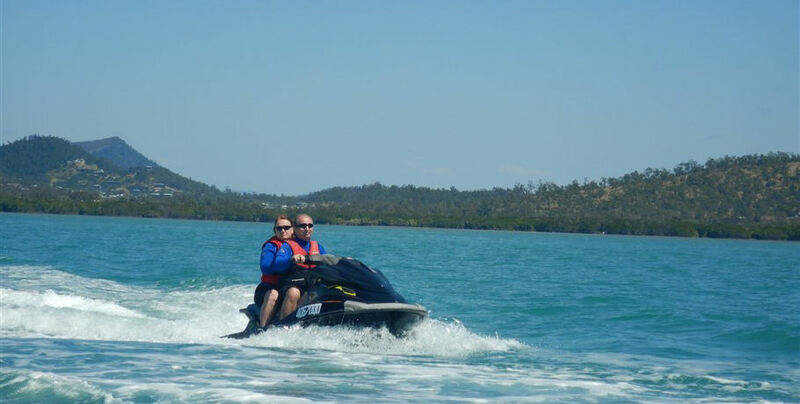 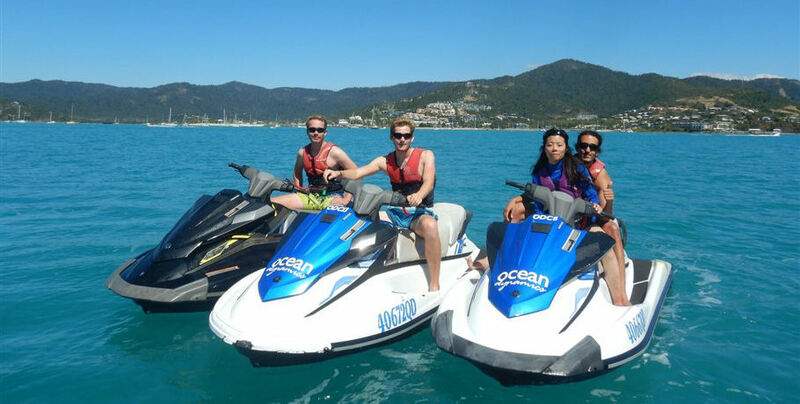 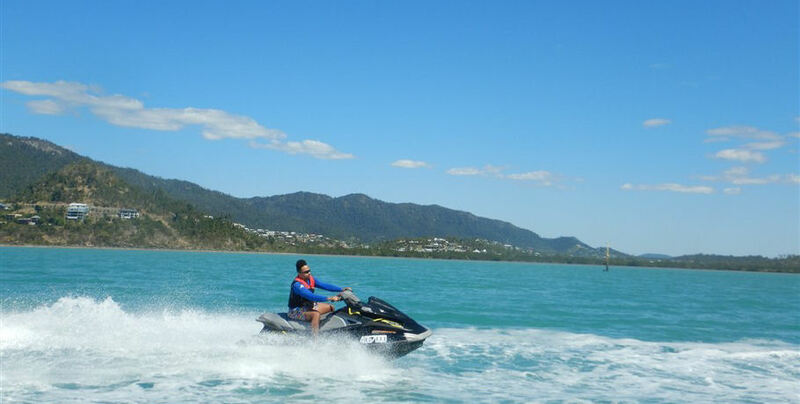 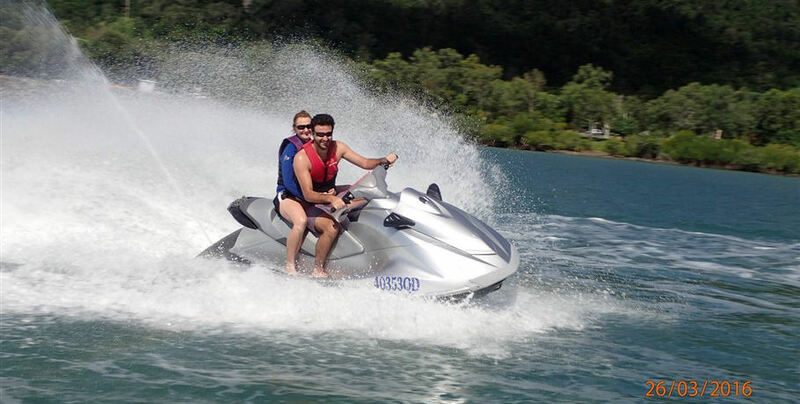 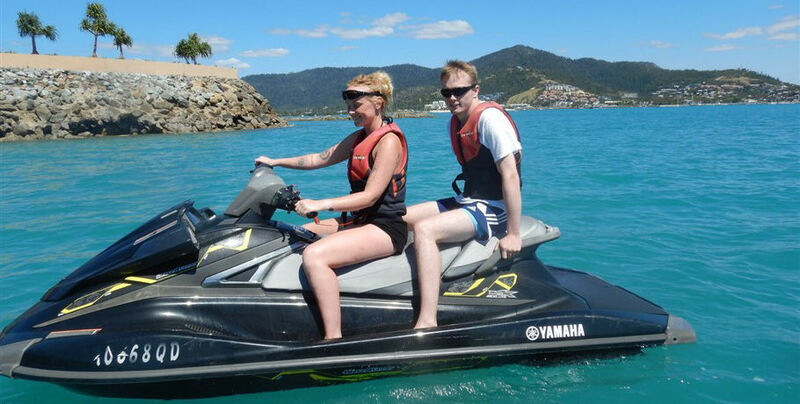 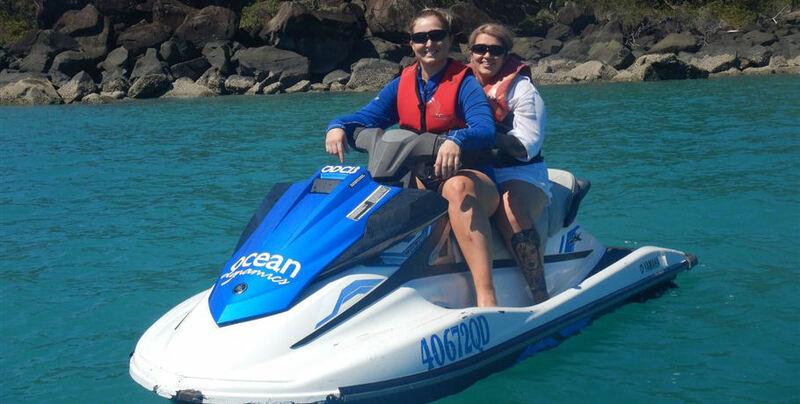 Drive your own jet ski to see the beautiful Airlie Beach coastline from the turquoise waters of Airlie Bay. 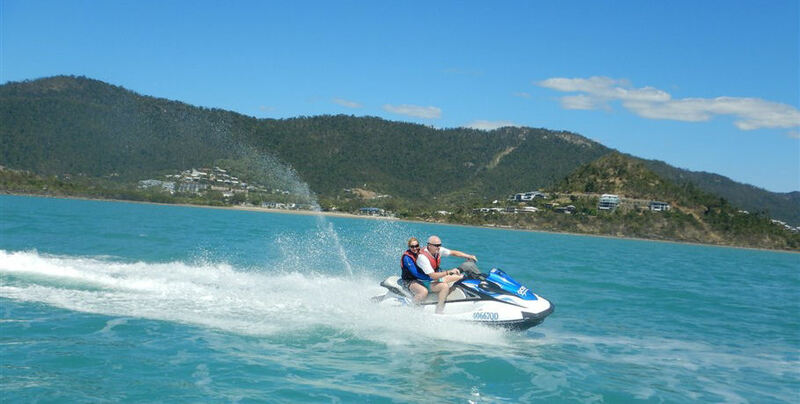 The one hour tour will show you the stunning shoreline of Airlie Beach and continue to the Mandalay Point for an up-close view of Mandalay Mansion. 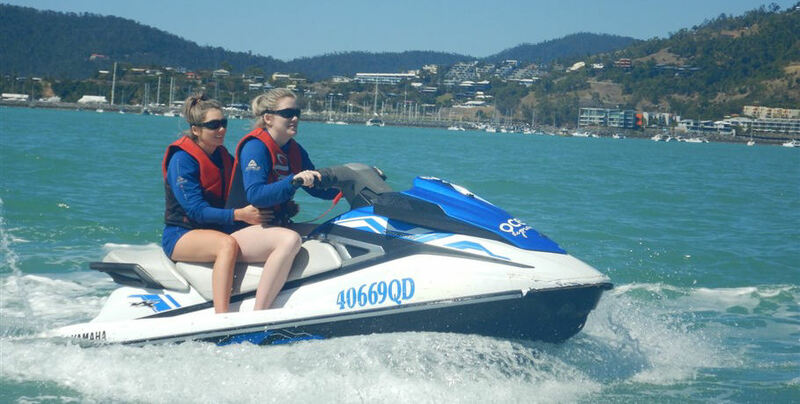 This tour is perfect for everyone, including families, ensuring you are confident and comfortable on the water. 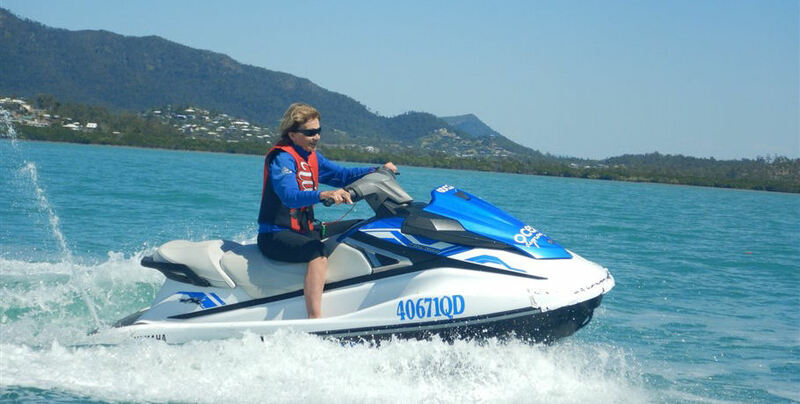 Please make your way to the Ocean Dynamics Office located at the Port of Airlie Marina, Airlie Beach for check-in 30 minutes prior to your scheduled tour. 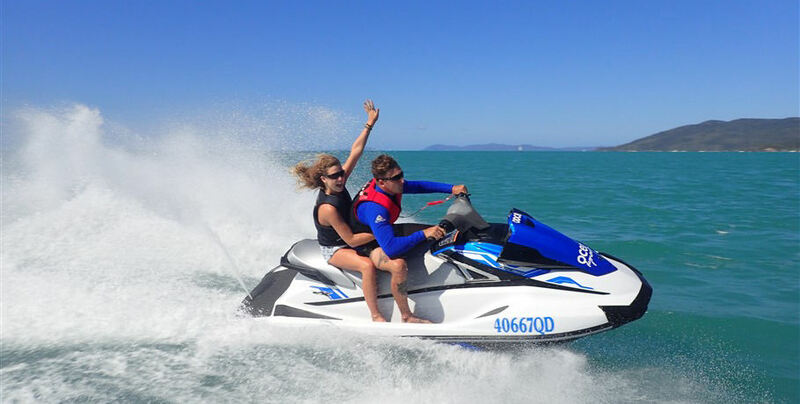 You will be greeted by the friendly staff and briefed on safety instructions as well as given a comprehensive jet ski induction. 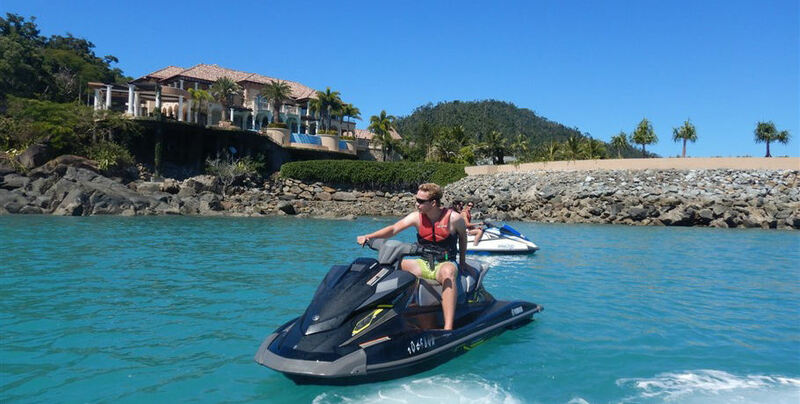 Your tour guide will show you to your allocated jet ski and take you on a slow drive through the berthed vessels of the marina. 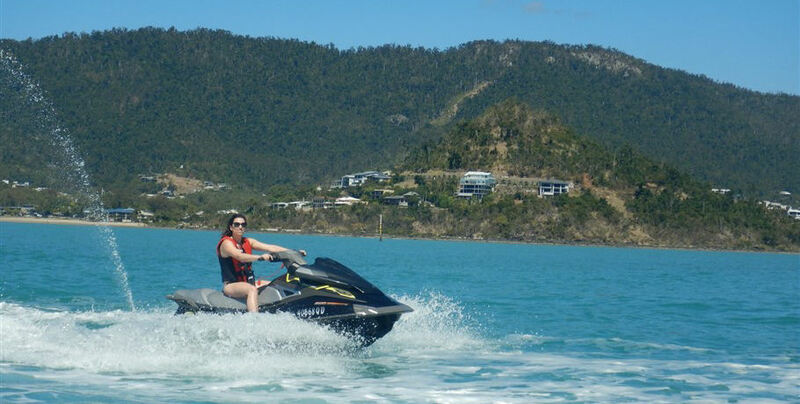 Prepare to open up the engine as you explore Airlie Bay and get comfortable with the vehicle. 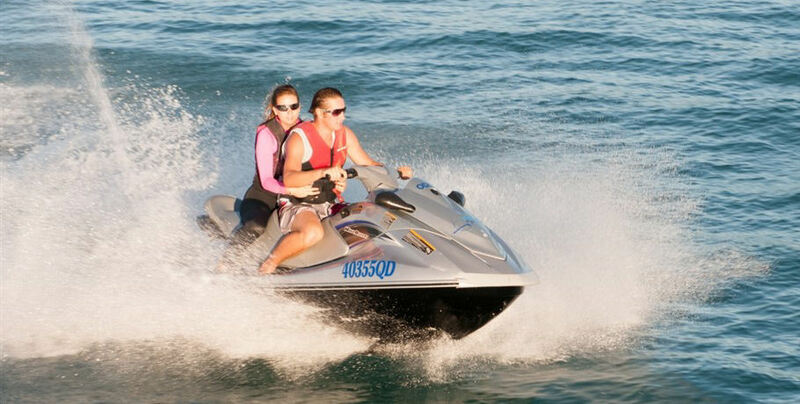 Make your way to the top point of Mandalay Bay and take photographs against the stunning backdrop of the point. 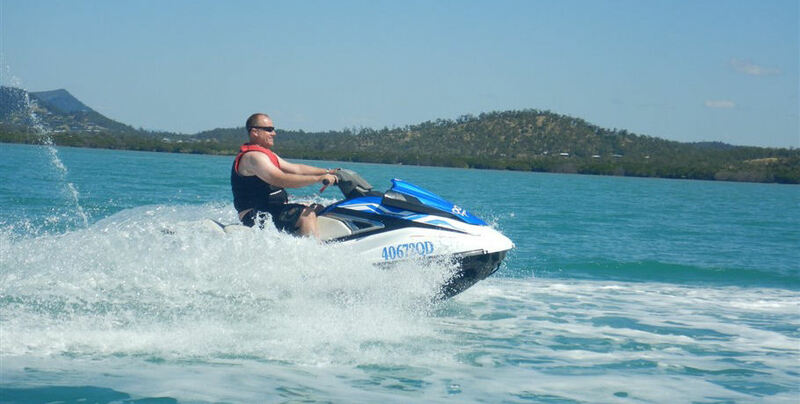 Now that you’re a confident jet ski driver, enjoy a thrilling freestyle drive back across the Bay to finish at Port of Airlie Marina. 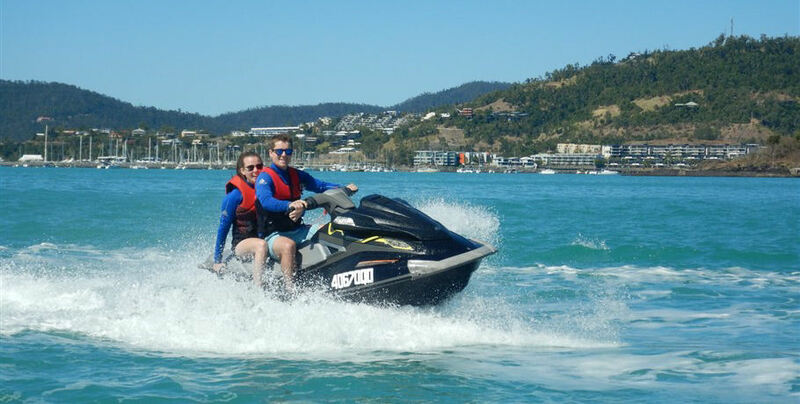 Approximately 1-1.5 hours of jetskiing.